Rushing to get a system from another state would be difficult and risky, the staff says. Staff members at Nevada’s state-based Patient Protection and Affordable Care Act (PPACA) exchange say the state should focus on getting the state’s version of HealthCare.gov working properly this fall, not chase after efforts to set up a state-based enrollment system in 2016. The staff members at Nevada Health Link have given that recommendation in a document included in a meeting packet for the Silver State Health Insurance Exchange board. The board is preparing to meet Thursday. 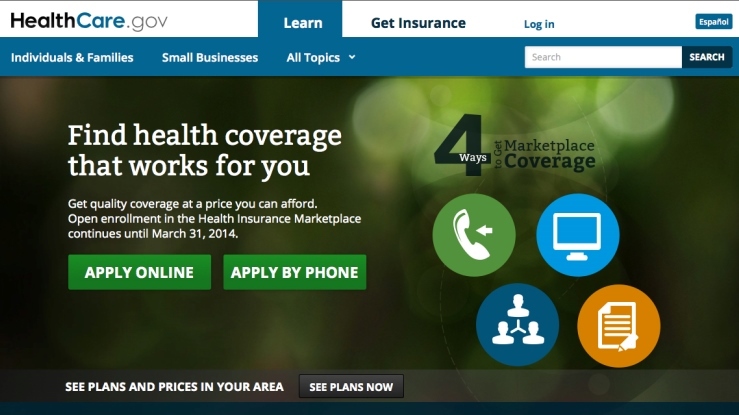 The exchange had problems with enrollment and administration systems during the 2014 PPACA individual qualified health plan (QHP) open enrollment period. The exchange already has decided to use HealthCare.gov — the enrollment system for the exchanges run by the U.S. Department of Health and Human Services (HHS) — for the 2015 open enrollment period, which is set to start Nov. 15. The board has asked the staff to look into the possibility of using successful PPACA exchange technology from another state to run the state’s exchange in 2016. The exchange staff polled nine PPACA exchange system vendors and got responses from just four. The staff already has its hands full with trying to get ready to use HealthCare.gov for the 2015 enrollment period, exchange officials say in an explanation of their recommendation to put off or kill getting a state-based enrollment system. “If the next open enrollment is not successful, there is no guarantee that implementing a third system within three years would produce a successful result,” officials say. If HealthCare.gov has serious problems this fall, HHS will be responsible for paying to fix the system, and that won’t require any state funding, officials say.